YouTube is not just for posting silly, weird and pointless video contents, it’s a visual social network poised for serious content marketing. It’s a highly effective business tool to demonstrate your expertise, create brand awareness, share knowledge, promote events, engage with the customer and build credibility. When done with a proper strategy, marketing on YouTube can be the best tool in your social media arsenal. Moreover, YouTube marks the 3rd most popular website in the world and most popular search engine on the web after Google. You can be sure of improving your search engine rankings, boost visibility and attract new customers when doing business using YouTube. However, like any other marketing plan, you will need a strategy to promote YouTube Videos that are recorded and uploaded. With estimated 300 hours of video being uploaded to YouTube every minute, you will need a promotion strategy to get them found. Because the more opportunities you give audience to interact with your brand, the chances are better for success. First impression is the best impression and in the case of YouTube, the first impression also decides the return rate of visitors. Don’t leave your YouTube Channel barren; customize it with colors, images, links, information, logo, slogans and more. 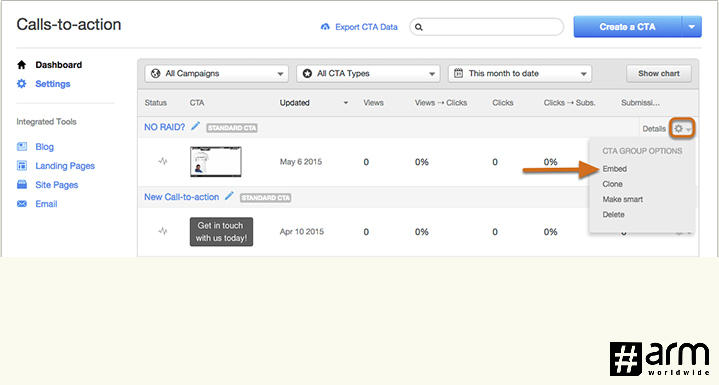 You can also create a trailer video that will be displayed for the first time and recurring visitors. It is recommended to add a little bit of introduction and explanation of what your YouTube channel has to offer in this trailer video. This is the first step towards building a loyal list of viewers. Embedding Call to Action overlay is a great way for promoting YouTube Videos. Businesses that are looking to direct people to other related videos for examples – white papers, downloadable, detailed information etc can keep their CTA overlay available to the video you are displaying. A CTA overlay can also be a solution for their next inquiry or interest. In simple terms, the possibilities of Calls-to-action overlay are endless – ask your audience to subscribe, share, like, comment and let this little overlay do the best video content marketing for you. There is no escaping from Search Engine Optimization (SEO) if you want your video to be graded well in search engine result. Let your video be rich in keywords, titles, descriptions, and phrases. Some of the best ways would be to add a keyword in the title, create a descriptive title, and keep it to-the-point. But, remember Google disqualifies or push back the videos and sites that are stuffed with the keyword. So, just have your primary keyword in the title and secondary keywords and phrases in the description that can be long. Finally, to add more relevant keywords make use of video tag box. It’s no brainer, Social media networks are perhaps the most powerful content marketing tool you need to promote your YouTube Channel. With Facebook generating 8 billion staggering video views per day and 82% of overall Twitter user enjoys watching the only video on content on Twitter, promoting your YouTube channel on these various platforms can surely drive huge traffic. Through social media, your video content gets exposed to the wide audience. Every time fan likes. comments or share your video, their friends and followers view that activity. This promotes your video and increases audience engagement towards your channel. Create a playlist once you have uploaded quite a few videos, as this will make significantly easy for your audience to watch all of them effortlessly. And when a viewer is hooked up for several videos in created playlist, the overall watch time shoots up. Just make sure to be strategic when creating a playlist on YouTube. Segregate them according to relevant topic and again optimize them for better visibility. Consistency plays a vital role in developing a long-lasting relationship with subscribers on YouTube. People subscribe to your channel because they love your work and don’t mind viewing more. 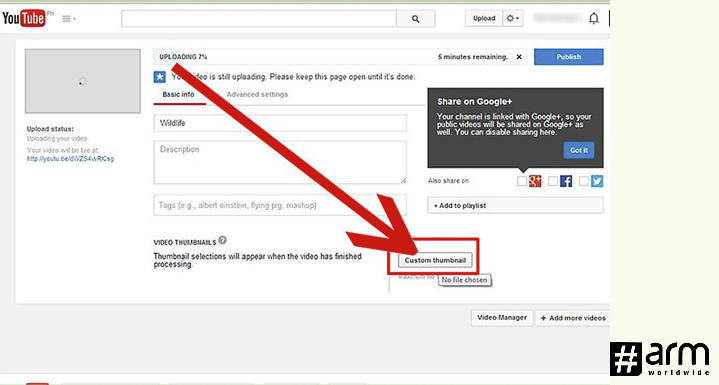 So, by uploading more and more videos you will be able to keep a match with your subscribers’ demands. It would be great to have a schedule for posting videos and letting the subscriber know about it well in advance can build credibility. In today’s digital age and a day where friends and family interact more online than real, it is definitely a good idea to promote your videos with real-life friends, clients, and relatives. Encourage them to watch, like and share them with their online friends. Stop believing in those rumors that say “email marketing is dead”. According to McKinsey & Company, Email is almost 40x better at acquiring new customers than Facebook and Twitter. So you can make a clever choice of starting an email newsletter for updating your audience about your new video upload. Your YouTube video promotion can gain best results by collaborating with another YouTuber who is targeting the same audience as you do. It’s a win-win situation for both collaborators. This tactic captures the attention of your collaborator’s audiences, but make sure he or she is not your direct competitor. 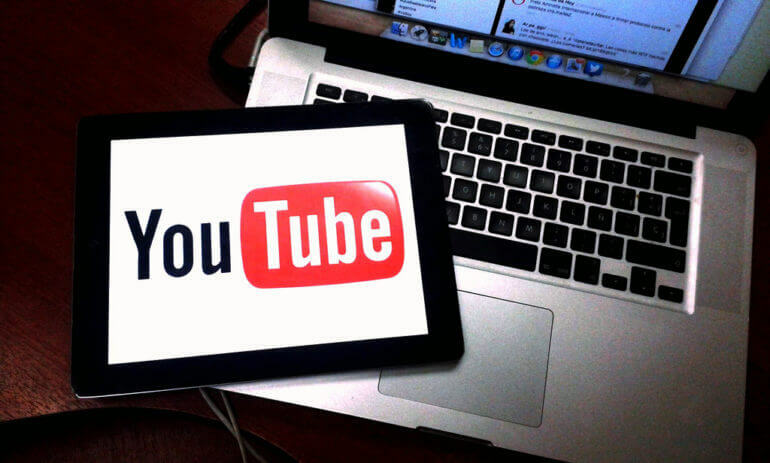 Digital Pr and Online PR both are a cost-effective and simple way to promote YouTube videos to a wider audience. It is similar to traditional PR, instead of sharing stories with newspapers and magazine, you connect with influential people online. Share your high-quality videos with popular bloggers, influencers, reporters, journalists and media personalities. If you have a great video, they may share your content with their readers by adding it in a blog post. Audience interaction is extremely crucial to building a relationship with subscriber and viewers. There are a number of ways to interact with the audience such as responding to comments, using Google Hangouts, starting a community page on Google+, hosting Twitter chats, creating a Facebook Fan page and so on. 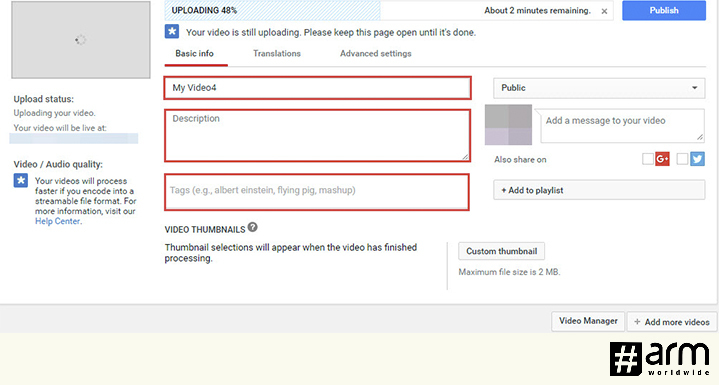 One of the best ways to promote YouTube Videos is to create Thumbnail icon of every video on the channel. Apart from adding a relevant screenshot for the thumbnail image, make sure you also add legible text to the icon, which can be keyword rich again. Be creative when trying different thumbnail image, layouts, and designs. With a little help of analytical tool you will come to know who is sharing your content. Do encourage these supporters by sending them to thank you mail, giving recognition in your next video or sending a free give away. It’s a feel-good factor for your audience, which is important to retain subscribers. To get most out of YouTube you will need a TubeBuddy account. This tool can automate your entire YouTube process from posting, publishing, scheduling, and help you find more viewers. Quora and Forums are generally designed to ask a question and receive an answer. So, you need to be careful about YouTube Video Promotion on Quora and other Forums. 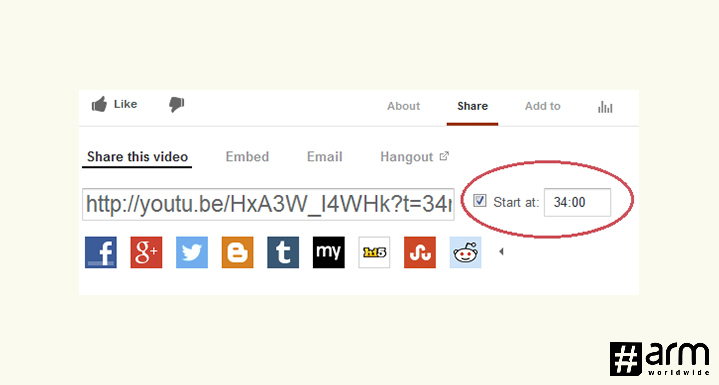 Post a link to your video only if it can answer or addresses some of the questions there. By following all these aforementioned steps, you’ll be able to utilise the widespread platform of YouTube to efficiently practice the useful strategy of social media marketing, and increase the awareness of your brand and/or product among the masses. Want to promote your YouTube videos? Get our consultation !